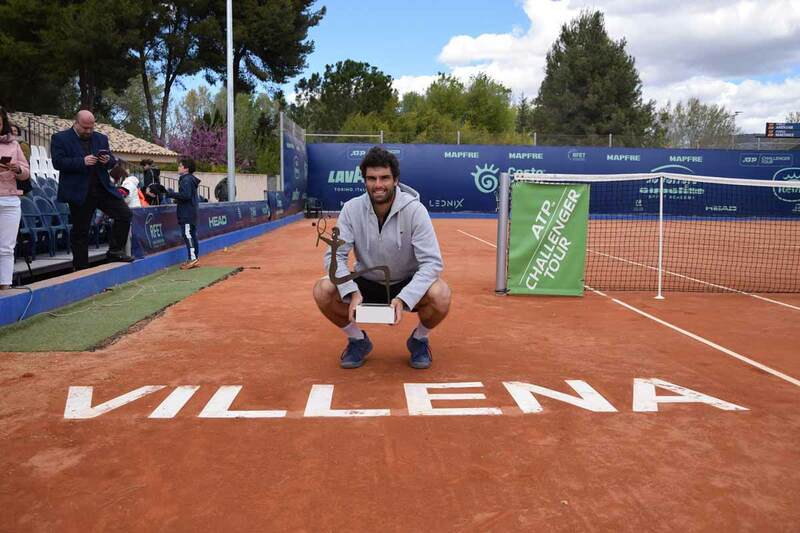 Say hello to the #ATPChallenger titles leader in 2019. 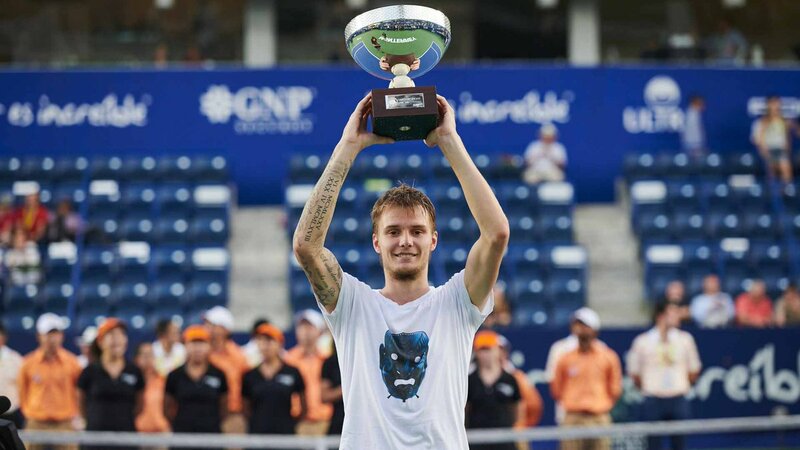 — ATP Challenger Tour (@ATPChallenger) 7 апреля 2019 г. He. Has. Done it! 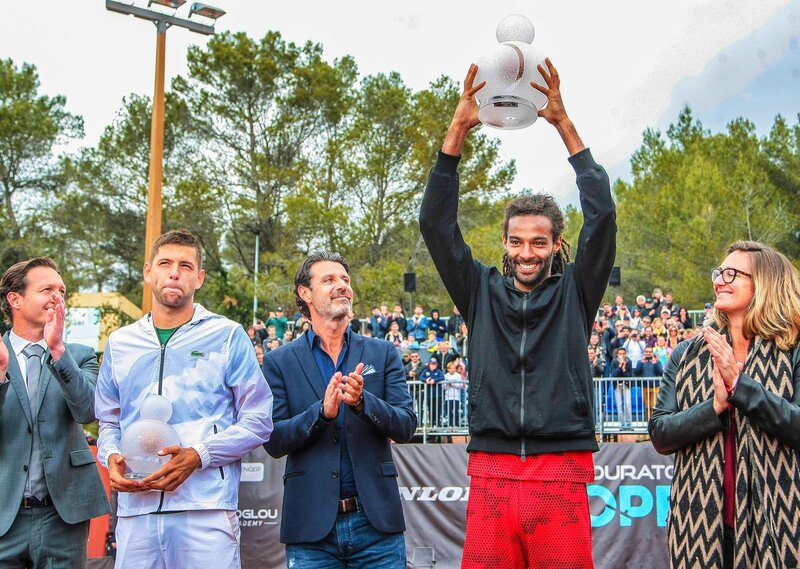 @AndujarPablo successfully defends his title in Alicante!